Wow, that is impressive when they are all stacked together like that. You need to make a poster of beds or something. 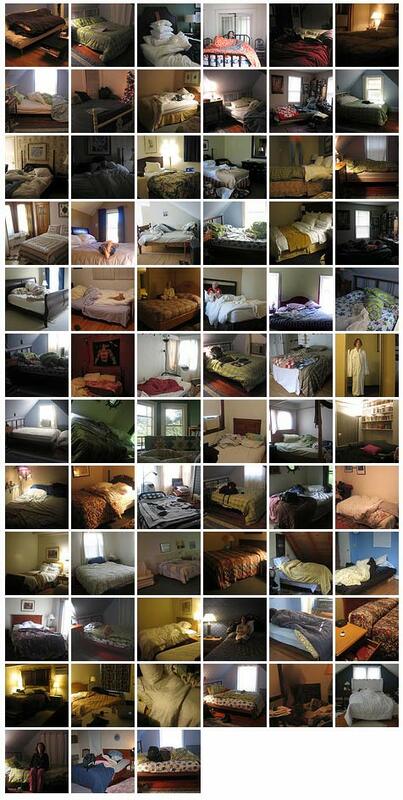 Haha poster beds. What the lighting obscures is that many of these are my sister’s house, but still it’s not mine.